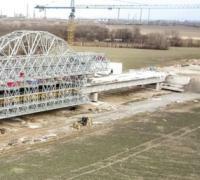 Danish highway link takes shape as major milestone is reached. Work is getting under way on a three-year programme to carry out repairs and install cathodic protection at three bridges in Oregon. Additional tests carried out following the discovery of falsified reports have confirmed the safety of the concrete used on Hong Kong-Zhuhai-Macao Bridge projects. 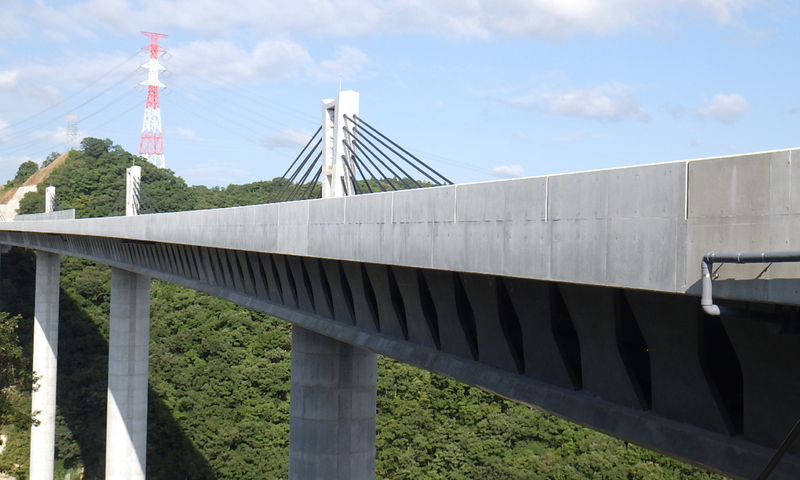 Site staff have been ordered to conduct non-destructive concrete strength tests on Hong Kong’s portion of the Hong Kong-Zhuhai-Macao Bridge projects to allay public concern following allegations of faked results. The Hong Kong Independent Commission Against Corruption (ICAC) has arrested 21 people for allegedly faking concrete tests on the Hong Kong-Zhuhai-Macao Bridge project. Thermal effects required a three-phase concrete pour for the central section of the deck completed this month.